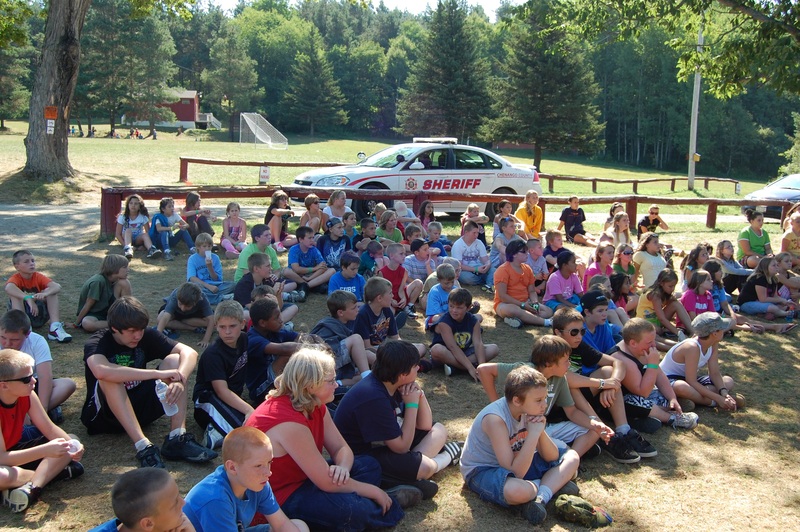 The Chenango County Sheriff's Office Summer Camp is designed to give all children the opportunity to experience 4 days of fun and enriching growth away from home. The program is set up to make new friends and to learn to live together. 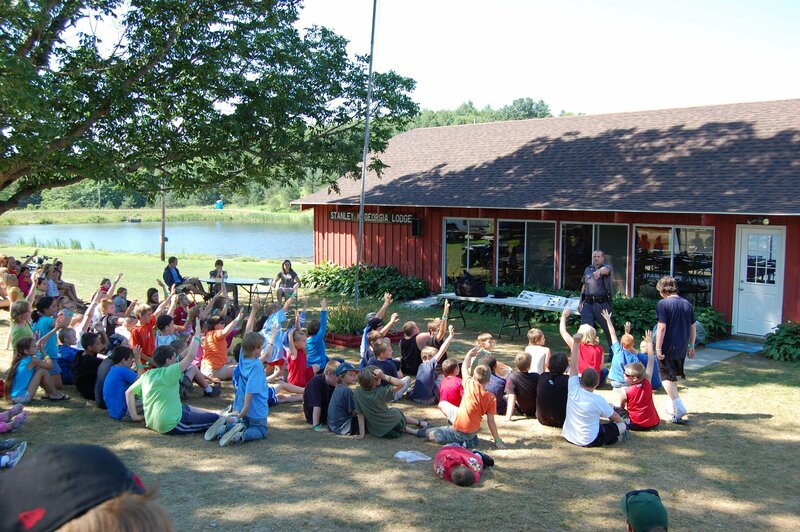 Campers enjoy classes and recreation time for both land and water activities. Sheriff's Office people put on demonstrations on drugs, canines, gun safety, horse & buggy rides, boating safety and scuba diving. Sheriff's Deputies stay at the camp giving the campers to opportunity to realize that law enforcement officers are real people. Self-concepts and physical well being are greatly enhanced through a number of physical and educational opportunities that campers experience. drop-off bins located at County Recycling Centers. No tax money is used for camp operations. 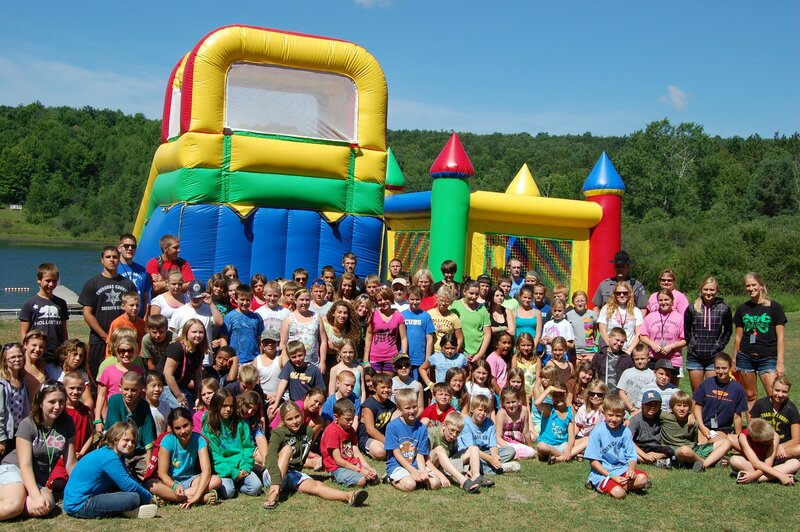 The location is at Camp Thompson (YMCA), Smyrna N.Y. The camp provides an extraordinary experience for youth between the ages of 9 & 12. For more information call the Sheriff's Office.